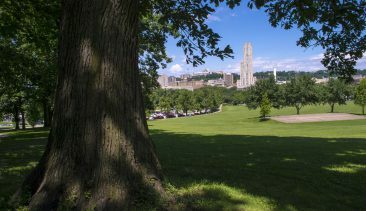 Pitt has a long history of implementing sustainable practices, believing that through investments in sustainability, there will be long-term positive impacts on social, environmental, and economic patterns on campus, in the region, and around the world. 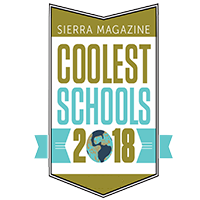 The University established the Mascaro Center for Sustainable Innovation, which spearheads University-wide sustainability research and education programs. 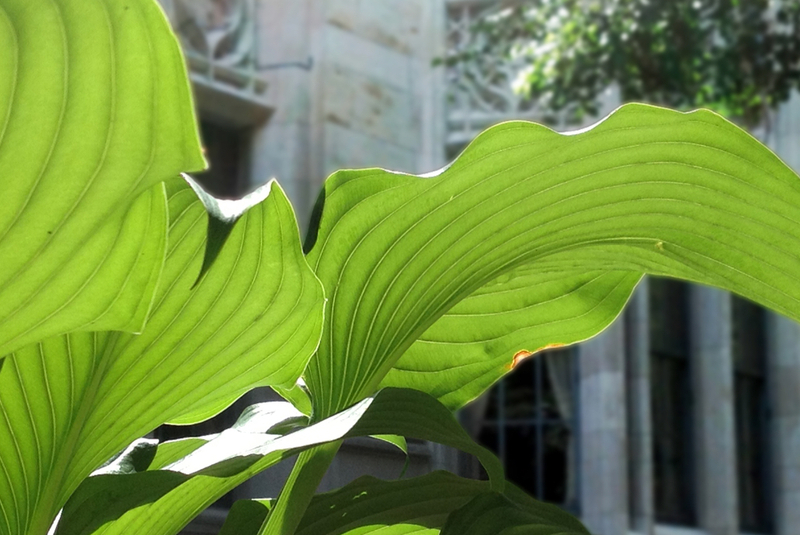 Pitt's University Senate issued the "Statement on Sustainability" and the first Pitt Greenhouse Gas Inventory was published to baseline & set emissions reductions goals. The inventory was updated for FY2011, 2014, & 2017. The University published its inaugural "Report on Sustainability" to highlight sustainability efforts and achievements across campus. 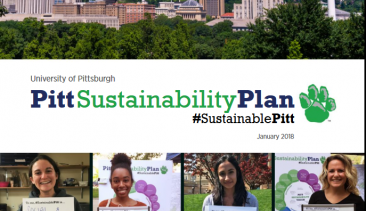 Pitt launched the Student Office of Sustainability, which is an active voice in fostering awareness of sustainability throughout the Pitt community. 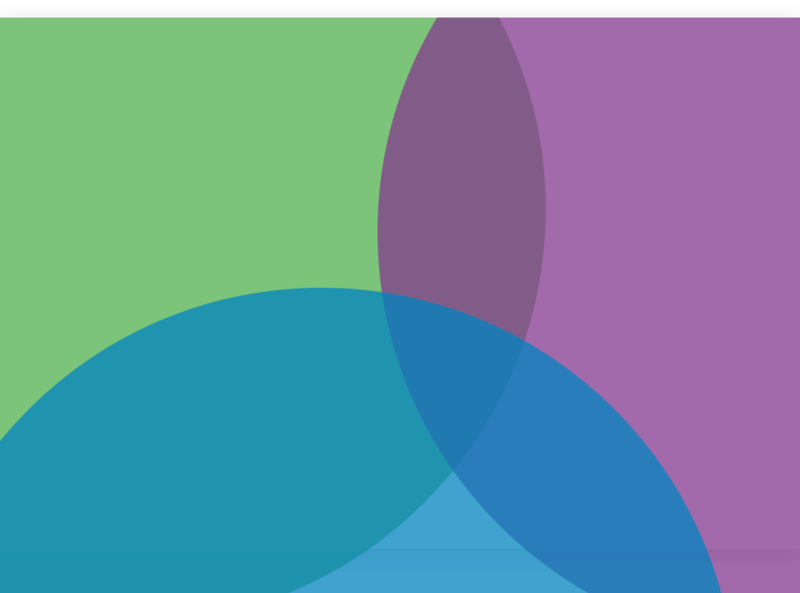 Pitt's "University Sustainability Committee" was re-created to establish cross-functional representation among faculty, staff, and students who serve as sustainability advocates and implementers across the University. 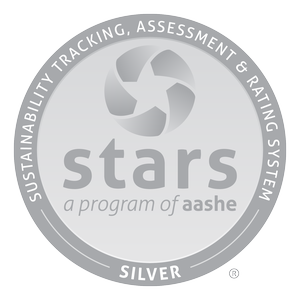 The "Pitt Sustainability Plan" is unveiled, the University achieves AASHE STARS Silver, and the Office of Sustainability is founded, with the University’s first Director of Sustainability hired to oversee Plan implementation. The University of Pittsburgh is proud to announce the release of the 2018 Pitt Sustainability Plan outlining sustainability efforts at the campus, city, region, national and international scales. Associate professor Paul Leu is researching new technology that could improve solar panels. 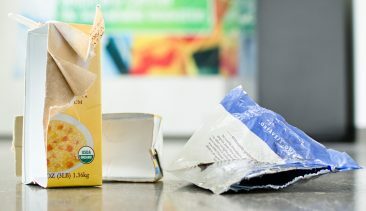 Pitt Professors are looking to create a recyclable material that can replace unrecyclable plastic packaging.